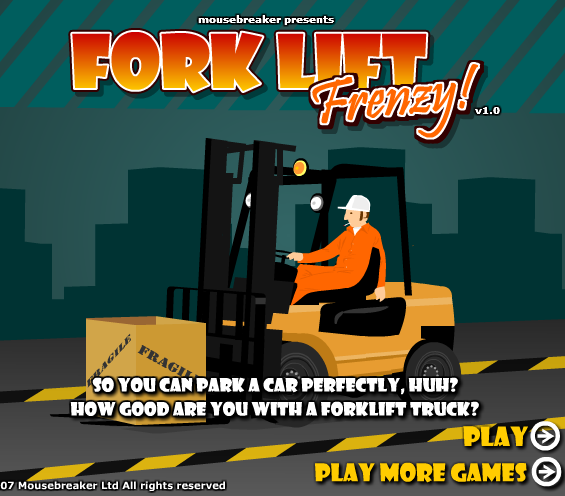 Through this game, you will know how to virtually drive a forklift expertly and skilfully. Your objective is to take the items from one location to another. You are required to be quick, effective and reliable. Make sure to properly place the blocks and be on time in order for the game to not end. During the playing stage, you can move your automobile using the arrow keys and load inside and outside by utilizing “P” on the keyboard. Throughout this game, you will assist in relocating big boxes as quick as you can throughout the roadway. What is exciting about this is that the road is filled with holes and barriers in order to test your abilities. In Forklift License, you will perform your way to become a licensed forklift driver. Get up the crates and put them in the truck nearby which is waiting for you. Make sure to use the right keys S and W to run the fork and make use of the directional pad to move on the right direction. Failure to do so will lead you in becoming an unlicensed driver unless you successfully nail it. In this game, you need to follow directions in order to transfer crates and become a top game player. If you fail to do the given task at a limited period of time, your game will restart until you perfectly perform this toughest game on the internet. 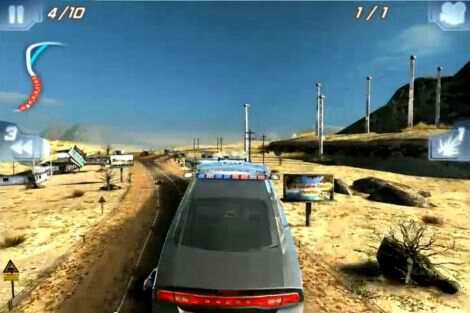 Each level in this game presents different types of driver which means that level one is for beginners. The higher level you can play, the better driver you become. When playing, you can use arrows or ASWD in order to move the machine. Move the block to the marker in yellow which is inside the vehicle. Once you do it successfully, you can leave the truck and another level starts for you. There are instructions indicated and make sure to follow all of those in order for you to have the highest rank as a forklift vehicle driver. If you can satisfactorily park a car, then there is no doubt that you can win this game. You need to follow every single detail that is highlighted in every level. If you fail to do the tasks on each level at the given time, you can’t proceed into a more challenging period. 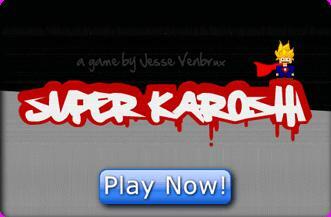 Best of wishes to you and have a good time playing this super fun game. Take your forklift all around the storage room of boxes and piling devices without destroying everything all around you. This is still a game of speed and accuracy. Carefulness is a must because if you fail to do so, your game is over. Place each block thoroughly and accurately on the right area and execute it as quickly as you can do. The more you practice, the better you can do this game. Use the arrow keys in order to move the automobile and the space button to activate the forks. Failure to execute it properly will surely lead you to repeat the whole process again.